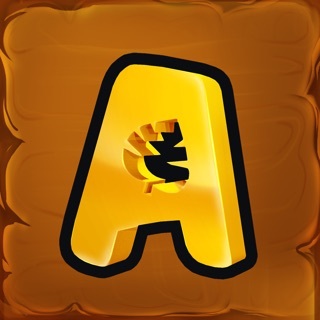 Ace Lucky Casino welcomes players at AceLuckyCasino.com with a 100% casino bonus up to €$£200* using our free new iOS mobile casino app. 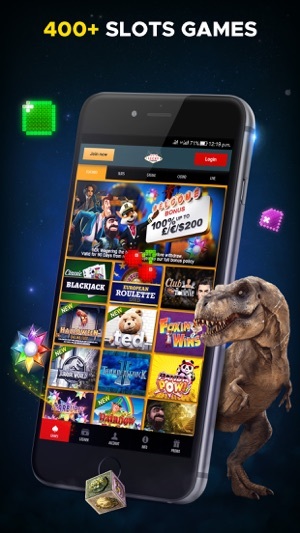 Register now and make your 1st deposit to receive a 100% casino bonus up to £$€200 with lots more free mobile casino promotions like free spins, free prizes and more deposit bonuses using our new mobile casino app. We have some of the best iPhone blackjack games here at Ace Lucky Casino using our new iOS casino app. Play the best mobile blackjack games like VIP Blackjack; Premier Blackjack and Multi Hand Blackjack at the best new mobile casino. 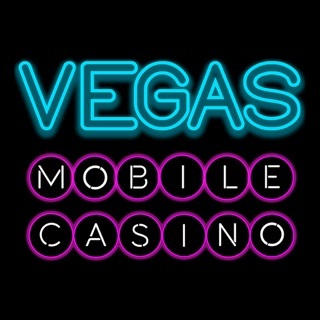 We host some of the best live casino iPhone games including Live Baccarat, Live iOS Blackjack and Live iPhone Roulette. So you can enjoy playing live casino iPhone games from the comfort of your own home anytime you like. Our selection of mobile roulette games includes American, European and French Roulette. 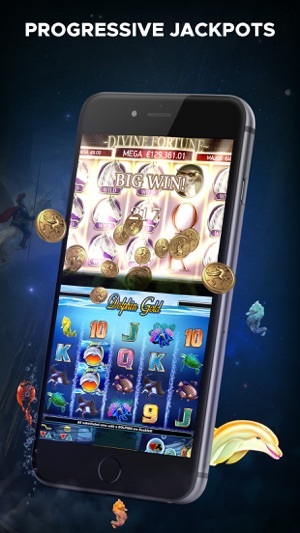 Dolphins Roulette and Live Multi Player Roulette for iPhone and iOS are also popular here. We have a great selection of iOS blackjack and iOS baccarat games, and you can also play casino scratch card games using our new iPhone and iOS casino app. Popular scratch games here include Foxin Wins Scratch, our Doctor Love scratch game and Irish Eyes 2 one of our most popular iPhone scratch card games. Play 300+ iOS mobile slots games on your iPhone and using our new casino iOS app. Play classic top slots games like Starburst and Thunderstruck 2. 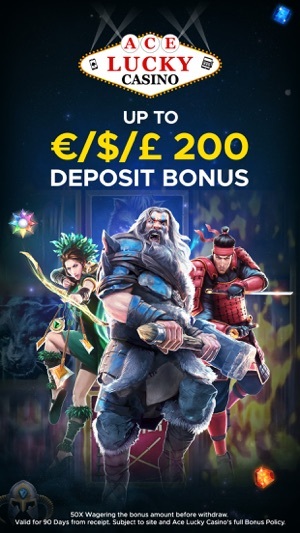 Plus enjoy the best new mobile slots like Raging Rhino, Ted and Gorilla Go Wild with new mobile iPhone slots games launching all the time here at Ace Lucky Casino. If you are looking to play the best iPhone casino table games look no further. We have 30+ casino table games playable as iPhone casino games and our most popular mobile casino table games include iPhone blackjack, iPhone roulette and a big selection of live casino iOS games. If you are looking to play the best iPhone video poker games look no further as we have some of the best iOS video poker games you will find. Popular mobile video poker games include Deuces Wild Poker; Jacks Or Better Poker; Double Bonus Poker and Flash Louisiana Double Poker. 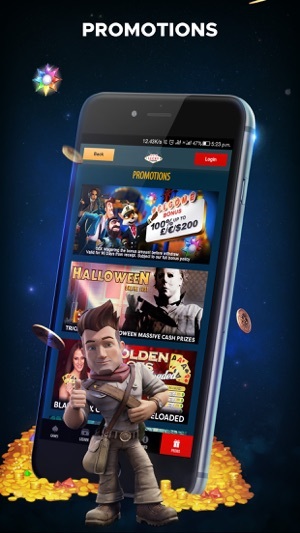 All casino players get fed with regular free casino promotions at Ace Lucky Casino online, mobile and through using our new mobile casino app. Current promotions when we launched our mobile app in September 2017 include Monday Madness; Weekly Surprise and Game Of The Day. We also run Live Dealer Weekend with 30% cashback, and Weekend Roulette with 25% cashback. Our Casino Happy runs for 12 hours every Sunday as well. 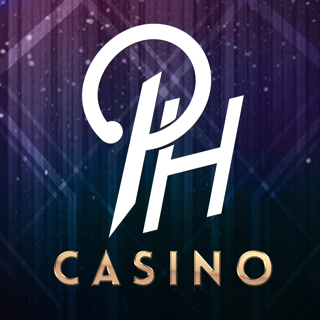 We also run regular free spins bonuses, free deposit bonus promotions, and regular seasonal prizes and competitions at our new mobile casino. T&Cs: New players only. Minimum deposit £10. Max bonus £200. Wagering requirement of 50X bonus amount before withdrawal. Bonus offer: valid for 90 days from receipt. Free spins offer: valid from 7 days from receipt. Subject to site and Ace Lucky Casino' full bonus policy. Important! You must be aged 18 or over to participate in any betting activity. 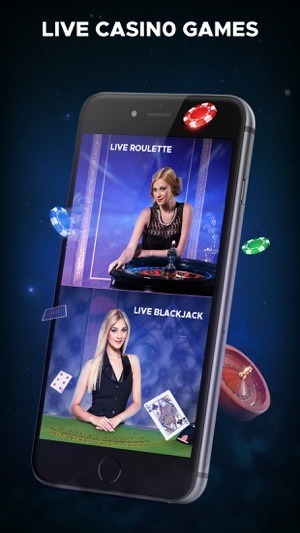 This mobile app is operated by ProgressPlay (Malta) license issued by Malta Gaming Authority and is licensed and regulated by the UK Gambling Commission.